Okay, survey time. Do you use a case to protect your smartphone? 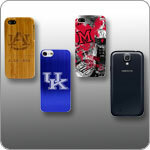 Well according to a recent survey by the NPD Group, approximately 25% of smartphone owners do not use a case at all. The NPD Group is a market research firm based in Port Washington, New York. They have been studying consumer usage of electronics (and a dozen other industries) since 1984. 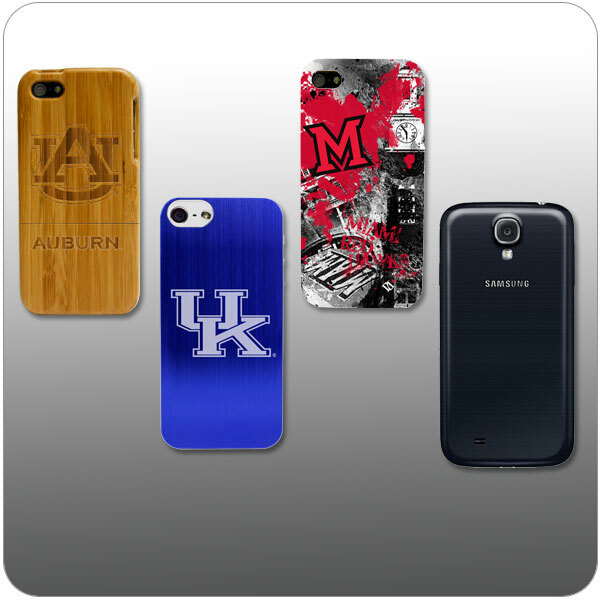 Their most recent survey (officially titled “Smartphone Case Segmentation Study”) asked more than 3,200 U.S. consumers ages 13 and up about their preferences regarding phone cases in September of 2013. What they found was surprising: 25% of smartphone users do not use a case to protect their phone.